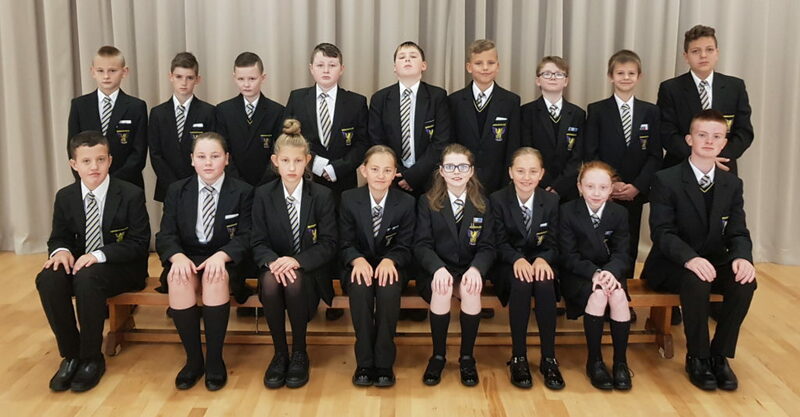 We are delighted to introduce to you our new Year 8 pupils. Our pupil have come to us from a range of different primary schools: Portadown Integrated PS, St Brendan’s PS, Seagoe PS, Ballyoran PS, Kings Park PS, Bleary PS, Edenderry PS, Laghey PS, St Anthony’s PS, Lurgan Model PS, Drumgor PS, Carrick PS, Dickson PS, Tullygally PS and Thornfield PS. We are looking forward to spending time with them and teaching them the many skills, qualities and subjects they will need for later life. Watch this space… we have seriously talented and unique pupils.